The ILIVE Women's and Girls Wellness & LifeStyle Expo! Don't miss North Texas Largest event of kind! The idea sparked and created almost 5 years to intentionally initiate and introduce an onsite health and wellness experience like no other, that inspires, informs and empowers healthy lifestyles! 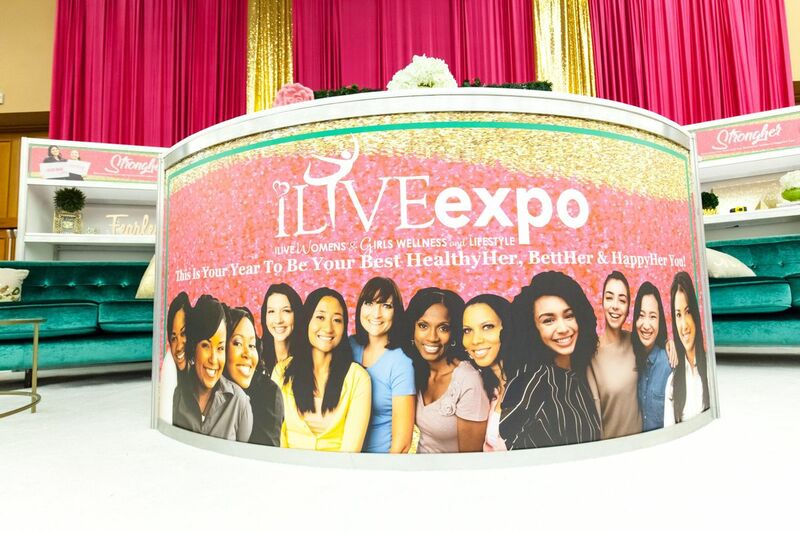 THE ILIVE EXPO was conceived in 2010, with an intentional purpose to facilitate a much-needed, and focused conversation between women/mothers, and National Corporate wellness brands! We have remained true to our original purpose to facilitate, and promote wellness and wholeness, through implementing onsite event experiences that Educate, Energize and Empower the lives of our attendees! At our expo, companies showcase information about their products and services to thousands of individuals interested in leading a healthy lifestyle. The ILIVE Women's and Girls Wellness and LifeStyle Expo is the Ultimate Girls Day Out for Inspiration, Empowerment and Celebration all happening in ONE day under one roof! 2019 Annual ILIVE Womens and Girls Wellness &amp; LifeStyle Expo!